Mexican authorities have arrested the wife of the leader of Jalisco New Generation, one of the country's fiercest drug cartels, as well as a top lieutenant for the organization, setting the western state of Jalisco on high-alert for reprisals. Marines took into custody Rosalinda Gonzalez Valencia, the wife of Nemesio Oseguera Cervantes, known as "El Mencho," in the city of Zapopan. Gonzalez is accused of managing the cartel's finances. Mexico has been hunting 'El Mencho' with greater intensity since the end of last year. 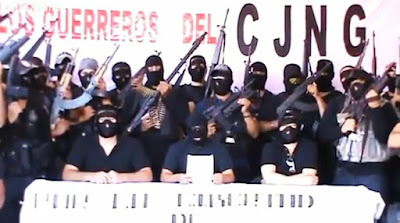 Jalisco New Generation has a reputation for battling with government agents. 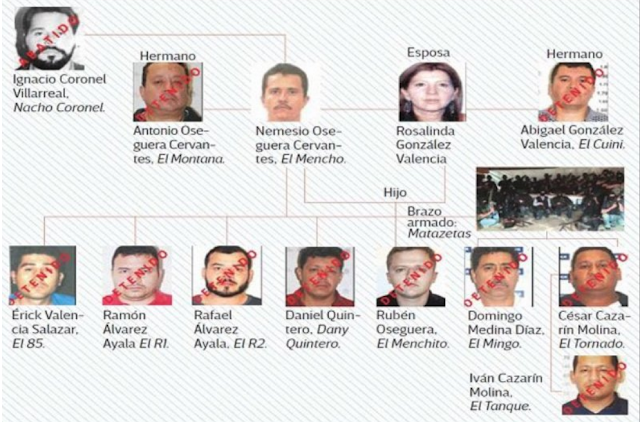 Police anticipate a "violent reaction" from the cartel. 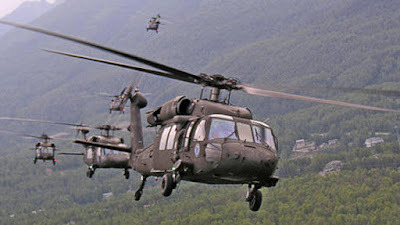 The cartel shot down a Mexican military helicopter with a rocket launcher in 2015, prompting Mexican officials to declare an all-out offensive against the group.